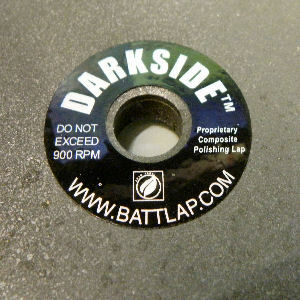 The DARKSIDE polishing lap, from Gearloose, maker of BATT laps. 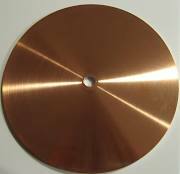 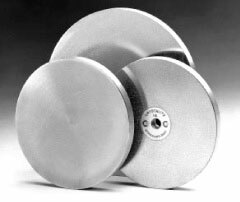 It can be used directly on the platen, or if you are one of those facetors who likes to press down hard when polishing, put it on a master lap. 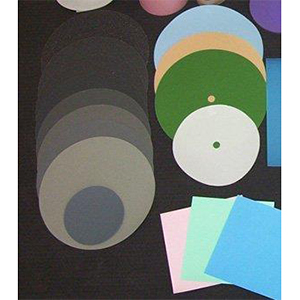 Can be used with the whole range of diamond and oxide polishes.